Good Morning, Folks! I stand (sit) before you (on your monitors) today to ask a question. Or two. About writing. Specifically, when to admit that you are getting nowhere with your latest WIP. Now, don’t get me wrong. I don’t have the proverbial writer’s block, and I never have had it. Yet. What I have is a bit more insidious in some ways. This is how it’s all been playing out. 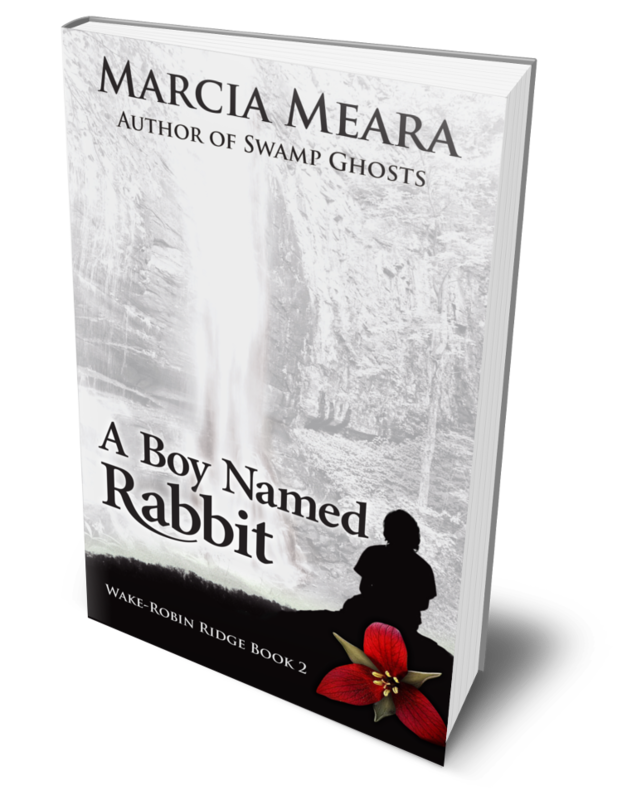 When I finished the third book in my Wake-Robin Ridge series, I ended on a note that would work if there were no more books forthcoming for Rabbit and his family. I left the ending open so I could write more if I decided to, but I really didn’t plan to. 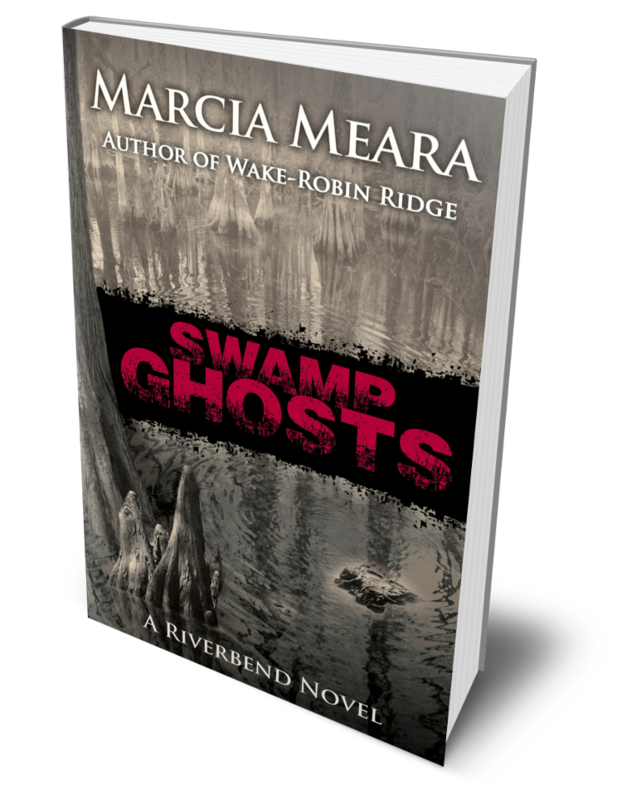 I wrapped things up in a way that gave readers a pretty good idea of what was waiting for the Cole family in the years ahead, then moved on to the 3rd book in my Riverbend series, which I intend to continue for some while, yet. 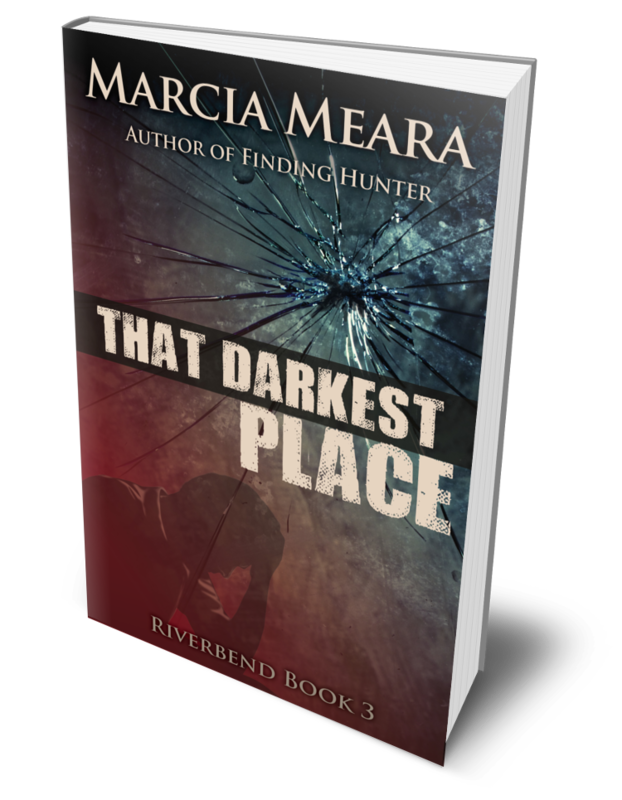 And following that book, That Darkest Place, I wrote The Emissary, my first novella, as a spinoff of the Riverbend books. During the interim, I began to get requests for more stories about Rabbit. Lots of them. Okay, then. 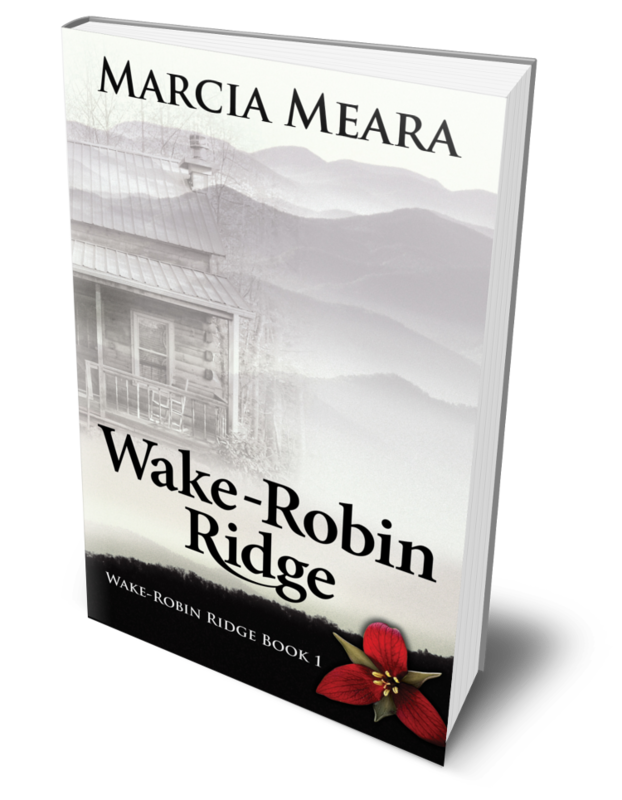 I figured if that’s what readers wanted, I’d write a 4th book, and I got started on WRR4–about two days before we were slammed by a tornado spawned by Hurricane Irma. Many of you know that normal life around our house came to a screeching halt at that point. We spent more than six months dealing with every headache you can imagine. Weeks of carpenters hammering, electricians cutting the power, and roofers stomping around overhead. And that doesn’t include all the frustrating calls to the insurance company, inspectors, and the like . I tried to keep writing, really I did. But I don’t work well with non-stop interruptions and headaches of every kind for months on end. Suffice it to say that try as I might, I fell farther and farther behind on my book. I also felt less and less joy in the process of writing, something I’d never had happen before. The end result was that even though I have what I think is a pretty good story to tell, I completely lost my enthusiasm for working on this one. I was plodding through the draft without a shred of joy in my storytelling. 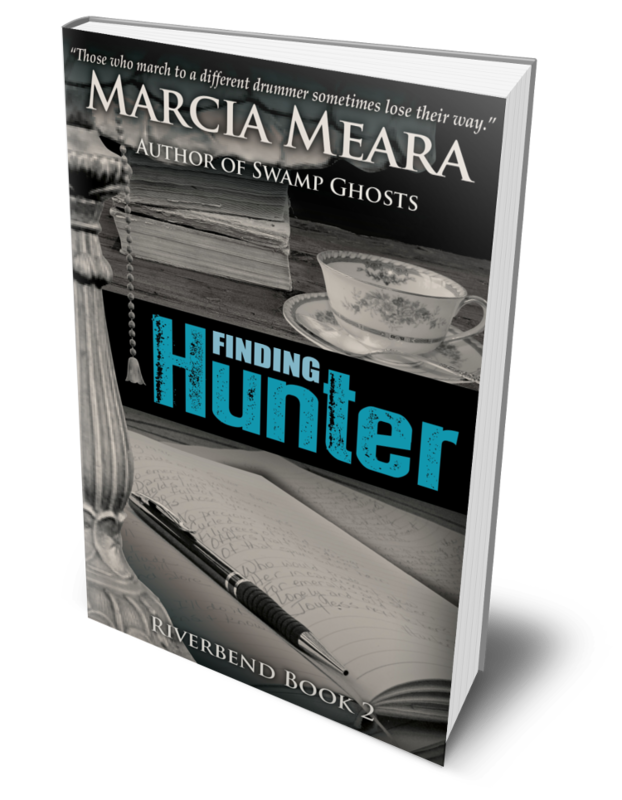 So, I took a few weeks off and reassessed, thinking maybe I should just scrap the whole book and move on with my next Riverbend story. My beta readers (who follow along with my draft, chapter by chapter, and keep me on my toes) weren’t happy with that idea at all. They seem to like what I’ve done so far, so I thought about it some more. 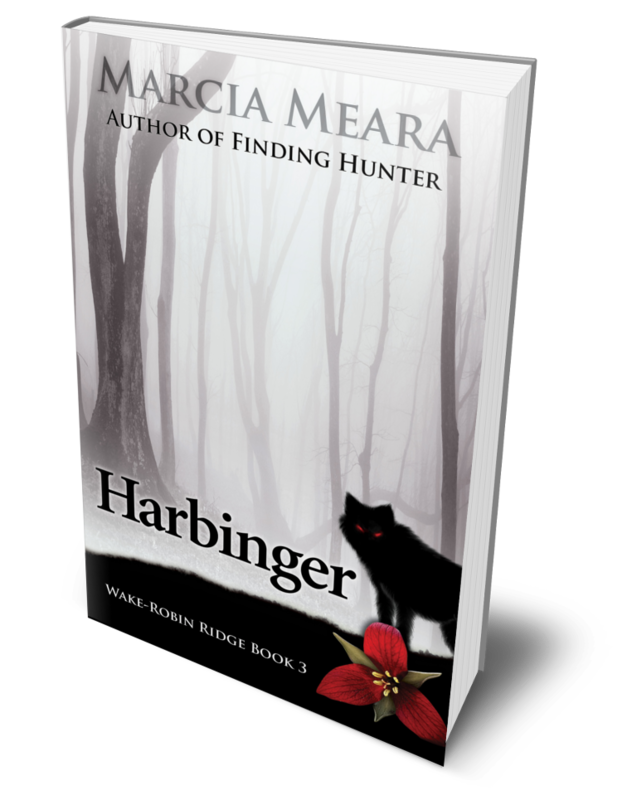 My final decision was to shelve WRR4 for a couple of months and write a second novella in my Emissary spinoff series. The first one was the most fun of anything I’ve written to date and only took me 2 months to go from draft to published. Seemed like a perfect fit, so that’s where I am. I’m starting on The Emissary 2 and after it’s published, will take a look at WRR4 again. Hopefully, taking a break for a couple of months will let me get back to work on it with fresh eyes and a joyful approach to finishing the tale. It has good bones, I think, so that’s what I’d like to do. My question for you guys (you knew I’d get back to it, didn’t you?) is this: was shelving this book for a couple of months a better plan than just scrapping it? Have you ever come back to a book after taking a break to write something else, and found you were able to finish it? What about the ones you may have scrapped completely? Do their ghosts haunt you in the dark of night? Inquiring minds wanna know. Hope you’ll take a minute and share your thoughts. THANKS! I think you gotta do what feels right and joyful for you. It’ll get there in its own time. This doesn’t apply to me. I have no book, no WIP. I am lucky to scratch out 99 words or six sentences a week. I’m trying to tell myself it’s okay that even that isn’t looking good for this week. We are our own worst enemies, aren’t we? Beating ourselves up over word counts and the like. Remember this from years (decades?) ago: Don’t Sweat the Small Stuff? The truth of the matter is, it’s ALL small stuff, pretty much. Go easy on yourself, and enjoy your weekend. I am somewhat of a hit and miss writer. I do have 2-4 larger projects that cause much fretting time. I work on them occasionally but am quite content to be self-diverted with more immediately gratifying writing, flash fiction, poetry etc. This probably lessens my impact as a “serious” author but I have learned to not put undue pressure on my aging self. Good plan. Do you eventually get back to those things on hold? Just curious. For myself, I sit down, start my book and keep going every day until it’s published. I don’t like to be interrupted during the writing of a story any more than I do during the reading of one. 😀 But I’m probably not the norm in that regard. (Heck, I’m not really the norm in just about any regard you can name. 😀 ) Thanks for taking a minute to comment, Bill. It’s always interesting to see how other writers approach the craft. A great idea to shelve the story and return to it later. I have a feeling that right now you associate it with Irma, the devastation and the ongoing repairs. GIve it time and you will see it in a new light. The good thing is you have other things to work on that do give you joy. I have done this a few times and always get back to the work in a different headspace. In my case, I started writing the second book in a series and got stuck. Then, suddenly I got an idea for a prequel, and afterwards, the rest of the book came with no problems. I hope it works out for you. Sometimes it is not good to keep banging our heads against the wall and thinking sideways helps. Good luck, Marcia. I’ve never actually thought ahead to what the next book might be, nor have I done a prequel. (Yet.) I think it takes a really creative mind to juggle those timelines. I just found out I made a HUGE error in the timeline for The Emissary, which I doubt anyone noticed, but which I immediately fixed, in preparation for the next book. Normally, my books pick up pretty close to where the last one left off, within a few months or so, and timelines haven’t been a huge factor, so I can’t imagine writing a prequel. I think I’m so absorbed by the one I’m writing, there’s no room for more. But I can see where a prequel could be exactly what you needed to think about, in order to finish your WIP. So glad it worked for you. Putting it aside with a view to coming back at a later date is the best thing you could have done. After a break you’ll come at it with a completely fresh view – I’ve done it before, though to be fair I still haven’t published that one (it’s the prequel to The Prince’s Man, and was actually written first). In my case, although I conceived the idea for a full length novel, it was written as a long novella for a very specific book market, but the publisher folded just as it was finished and indie publishing didn’t exist back then. Now I can’t wait to go back and tackle it afresh, where at the time the disappointment of the publisher going under ruined it for me, as I’d tailored it specifically to their requirements and it wouldn’t fit anywhere else. Now it will, all I need is the time to rewrite it! I started a biography of a woman engineer over ten years ago. The poor woman has been sitting on the shelf, sometimes being taken down and given a bit of a dusting, ever since. I will get back to her. There’s 25,000 words of a novel started and shelved for the time being. Many poems in draft form waiting their turn. Never throw anything away, Marcia. Our drafts and startings are not like fish – they won’t go off. I believe you, Mary. I’ve just never stopped in the middle of anything so far, but there’s a first time for everything. (I made that up! No, really. I did. Hahahahahaha.) But I must say, I’m worried about this poor engineering woman you have sitting on your shelf. One of these days, you should take her down and finish her off. Oh, wait. That doesn’t sound right, does it? But you get my drift, I know. And I also know when the time is right, you’ll finish that biography. Being one of the most stubborn women on the planet, I have never shelved a book story, but the way things are going with my current WIP, this one might shelve me! doing it in style, eh? Unfortunately, the second book in my Joe Levette series got shelved but not because of anything writing related. I lost my dear brother, and three other family members, in two weeks time and it hit me pretty time. Whatever happened to death comes in threes? After that I had a hard time sitting down and writing; my mind was going everywhere but to my book. I changed the dedication to include my brother in the first book of the series. I’m just now starting to write again and will hopefully have the second book out this year, plus two others I shelved at the time. I do have index cards for several other book ideas I hope to get to soon. I am so sorry to hear this, Viv, and I can certainly understand why sitting down to write became so difficult. If a hit from a hurricane (with NO injuries involved at all) upset my writing this much, I can only imagine trying to be creative with true grief in my heart. Thank you, dear Marcia. Sending love and prayers. I hear you, sister. I shelved my second memoir, “An Honest House”, for a long time because it required rereading my journals and I found that too difficult. Instead, I wrote about gardening, which I enjoyed in the true meaning of that word. I finally returned to An Honest House when the time was ‘right’. I vote for “shelve, don’t delete”. Thank you so much for sharing your experiences, Cynthia. I can’t even imagine reading journals of what parts of my life were like. I’m honestly glad I didn’t keep any from the worst times. (Of course, some of it probably pops up in my writing now and then, but that’s okay.) I can certainly imagine taking a long break and gardening seems perfect. It’s good for the soul, I’ve heard, and I’ve always found it a very healing occupation. I try to keep multiple projects going. I find that when I get stuck on one, I can jump to the other. Another way to keep your creative juices flowing is to impose an artificial deadline. I started posting weekly serials and short stories a couple of years ago. It forces me to write at least a chapter every week and I’ve now culled two books out of this writing. I love knowing what works for others. I tried more than one story at a time, though, and I could NOT do it. I immerse myself so completely in whatever I’m working on, I work in complete silence. I don’t even turn on music during the day. I’m IN that world, totally, and resent anything that reminds me I’m writing a story and not living it. So I start at the beginning and don’t stop until I’m at the end, and simply can’t shut one tale off to work on another. I do think yours is a great approach, and wish I were better at it. Maybe over time, I’ll get the hang of that. As for the deadline, all my deadlines are my own, and normally they do keep me on track, but the farther I fell behind on this one, the worse I felt. I wanted it done in time for a spring publishing and realizing it wouldn’t happen made me very upset. At that point, my deadline (which is usually helpful, for sure) became an anchor tied around my feet, pulling me under more and more every day. I fell farther and farther behind, and finally realized I was sinking into major depression, which was ridiculous and pointless. So I dropped the deadline and shelved the book. And now I’m really excited to work on The Emissary 2, and be in a different world for a while. I think taking the break should do the trick. HOPE so, because I really prefer to work on one book at a time. I think it’s because in my heart, while I’m writing, I believe the story is TRUE and actually happening all around me. 😀 I’m the silent observer on the scene, listening to what my characters say and taking notes. I usually write 2 to 4 chapters a week, but it’s pretty much all I do until the book is finished. Not everyone has that luxury, I know. Thanks for sharing what works for you, Don. It might be that at another time, the same things might work for me, as well. 🙂 OH, and I love the idea of writing a serial, especially if you can eventually turn it into an actual book or two! Super plan! I’ve had to adapt to writing in airports, on planes and in restaurants with my constant travel. I have a break from that now and, believe it or not, I have to have music or a TV going while I write. Silence doesn’t work for me. It’s the voices in my head. They keep arguing with each other. 🙂 I can understand your need to focus. My wife is the total opposite of me. If she is reading something or watching something on a screen, the rest of the world disappears for he. I’m the one in the movie theater that is distracted if someone drops a paper clip ten rows behind me. I think you have to write what calls to you. I love Rabbit (you know that) but if his story isn’t in your heart and head you won’t do him (or you) justice. Write the stories you feel on fire to write. 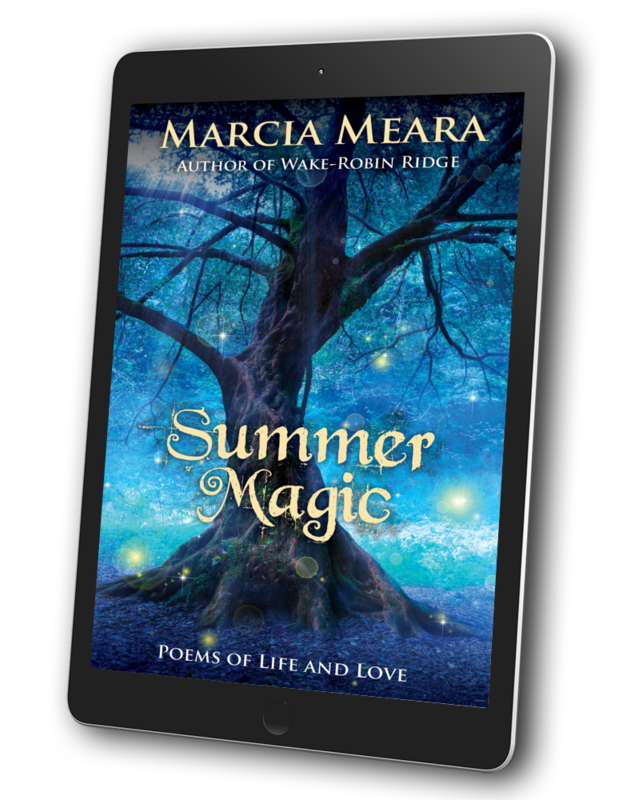 WRR4 will still be there down the road, Maybe the tale will get told, maybe it won’t, but if you don’t find joy in what you’re writing you’ll do a disservice to your readers, too. Did I ever shelf a book that I regret? I have a very old fantasy series that is 2.5 books complete. An editor at ROC asked to see the full manuscript of book 1, but it never went anywhere after that. I no longer write fantasy, but that book and those characters still speak to me from time to time. Maybe someday .. I agree that you have to write what calls to you. WRR4 called to me like nobody’s business when I started it. Then it got stomped all over and my world went crazy, and those calls got fainter and fainter. Then, my deadline loomed larger every day, and writing got harder, because of the interruptions. By the time I said “Enough,” it was no longer calling to me. I was feeling depressed and defeated, and that is no way to write a book! I was ready to trash it, but took some time to think it through, and then decided a temporary shelving might be just the thing. I really think when I’m done with The Emissary, I’ll be able to finish Rabbit’s latest adventure. Then, I’d like to shift to some novellas in that world for a bit. Oooh, I’d like to hear what your fantasy characters are whispering (or yelling) in your ear. I’ll bet you’d do it up right! Someday. 😀 Meanwhile, here’s hoping both of us have joy in what we are working on. That’s the ONLY way to write, as far as I’m concerned. When I stopped feeling that pleasure, I knew I had to stop, at least for a while. There’s no way it would ever be more than lackluster, without that sense of pleasure in the writing of it. At any rate, I think once I get back into Writer Mode with a short tale I’m looking forwarding to working on, I’ll be able to carry that enthusiasm right back to WRR4, and finish Rabbit’s latest adventure. Hope so, anyway. BTW, I have never had a single moment of wanting to “bang my head” on one of my books. I’m thinking there must be something wrong with me. When I’m telling the story, I’m pretty much having the most fun I can imagine, from start to finish. I love every single minute. And THAT’S what I want to get back to, now that it is getting a bit more quiet around here. I loved your WRR book so I am all for you shelving the WIP and doing something else so when you go back to your half completed manuscript, the finished product will be the best you can do. I think too that if you don’t LOVE the story you want to tell, it’s best to release it (not destroy it) to the archives. If you truly love the story you will be able to go back to it and with joy write the rest of it. As I am sitting here thinking about your conundrum, I remember that I had a short story that was roaring to be told, but I couldn’t figure out how to tell it. What I did was go back over the story and rethink many different scenarios that might work to tell the story I wanted. As I was about to give up, a perfect path came forward. Doing something like that might help. Good luck! BTW, so glad you enjoyed life on Wake-Robin Ridge. And Rabbit is hands down everyone’s favorite character out of all my books, so he’s always a treat to write! Aw, thanks, Sarah. Yes, there will be 2 more Emissary books, at least, so I can combine them into a set and offer them in print, too. (Too short to print right now, I think.) SO glad you loved it. I had such a wonderful time working on that one, every single DAY was a joy, as it should be when you are creating. Ah, joy! That is wonderful. I’m excited for the next two novellas. A set is a great idea. Haha! Yes, sometimes short and not-so-sweet. Definitely. I also LOVE getting a peek into characters’ lives/thoughts/etc. I am loving all the novellas out there with authors delving into their characters’ lives more deeply. These are going to be brilliant, Marcia. Will for sure be on the lookout for them!